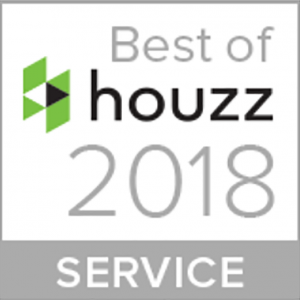 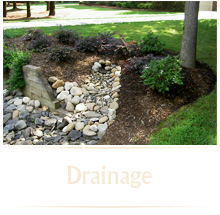 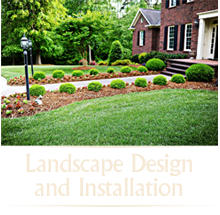 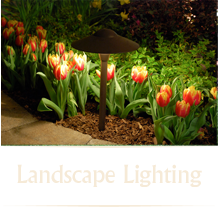 Island Creek Landscape, Inc. is an award winning residential landscape design and installation company specializing in landscaping, hardscapes, landscape lighting, drainage, and horticultural maintenance. 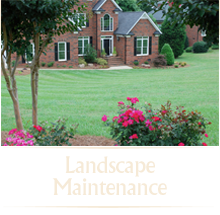 Based out of Stanfield in Stanly County, North Carolina, Island Creek Landscape, Inc. can readily service the Charlotte and surrounding markets. 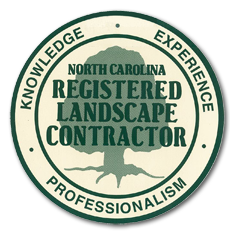 Owned and operated by Daniel Griffin, NC State alumnus with a Bachelor of Science in Horticultural Sciences, Island Creek Landscape, Inc. is staffed with skilled and dependable employees with many industry certifications. 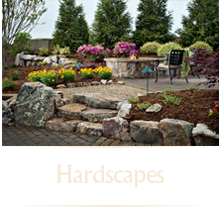 With our commitment to customer satisfaction and attention to detail, Island Creek Landscape, Inc. can help modify an existing garden or create your dream landscape from the ground up.